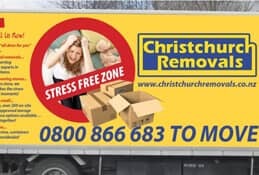 Christchurch Removals Ltd has a comprehensive commercial service to expedite the important transition into your new premises ensuring the latest possible disruption to your ongoing business. 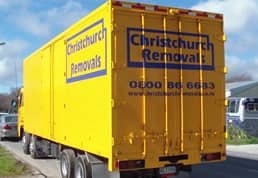 Our Office/Business Relocation specialist provides you one stop solution for your Business and Office Relocation in Christchurch. 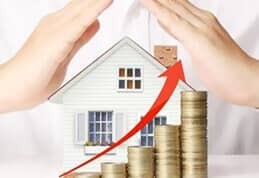 Often there is very little time for arranging a Business Relocation during the normal course of business activities so we will provide a dedicated representative to work with your organisation to oversee areas of responsibility from the beginning to the end of relocation. 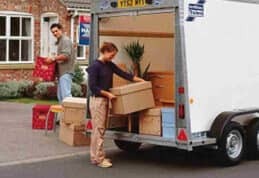 We can incorporate all stages of the move including; pre & post planning meetings, health & safety requirements, packing and labelling, Computer & IT equipment packing and unpacking, secure storage, and completion reporting. 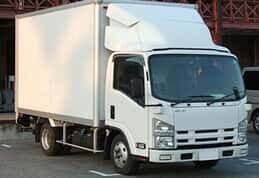 During office relocation, you will have the full support of our experienced relocation specialist to allow your move to be as stress-free as possible. Call us any time to book a free quotation. A successful office move is accomplished with planning, skill, and a well equipped experienced team.